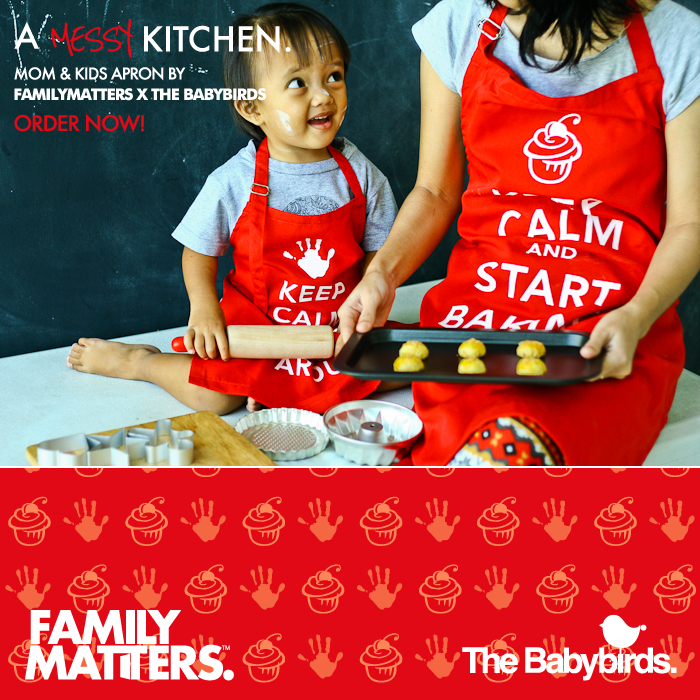 We recently did a fun collabs with FamilyMatters, to create this mom & kids apron. 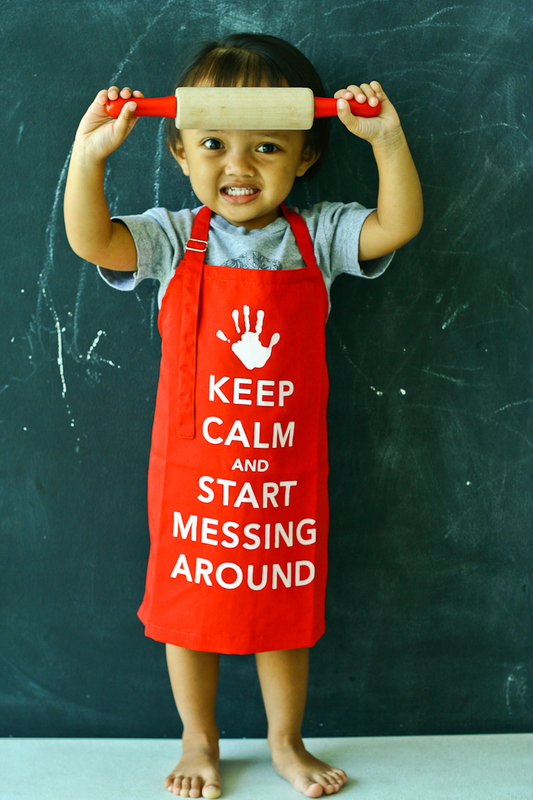 FamilyMatters is known for their famous Keep Calm apron for moms, so we thought, let’s make the kids version of the apron. 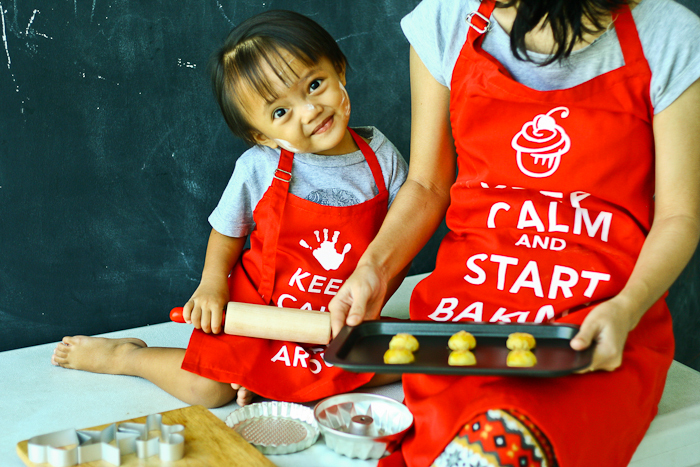 Not only to learn to cook (and messing around!) 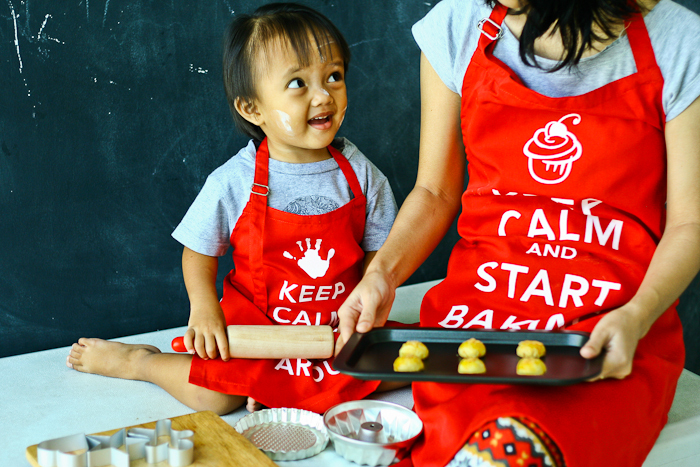 in the kitchen, this apron is also useful for drawing and painting sessions, gardening, and other activities. The products are now available for purchase at FamilyMatters.